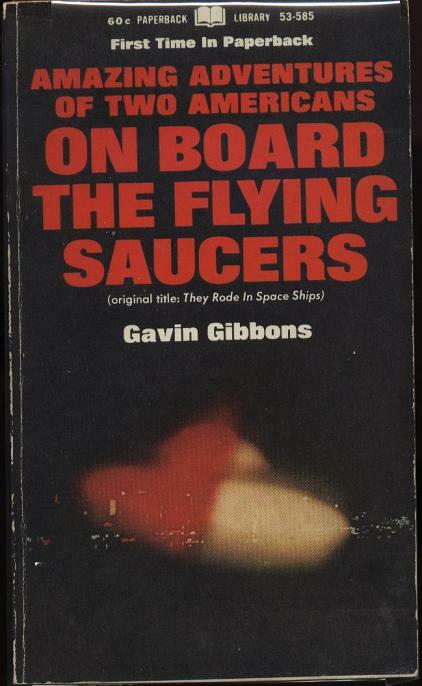 Summary: This was compiled by Gavin Gibbons and came out in both an English and American edition (Citadel Press). It was the most complete account of Daniel Fry’s story, taken verbatim from Daniel’s books. 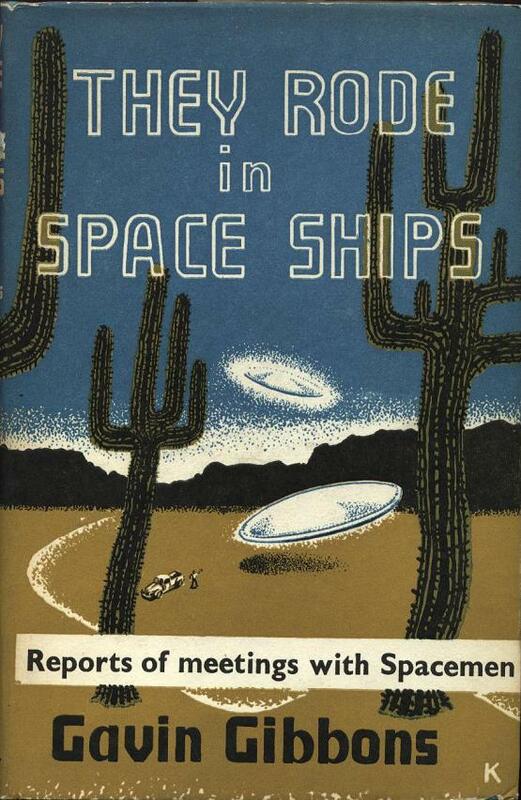 It also includes Truman Bethrum’s alien contact story.